Air India's London-Newark flights (both directions) have been cancelled along with the Newark-Ahmedabad flight. 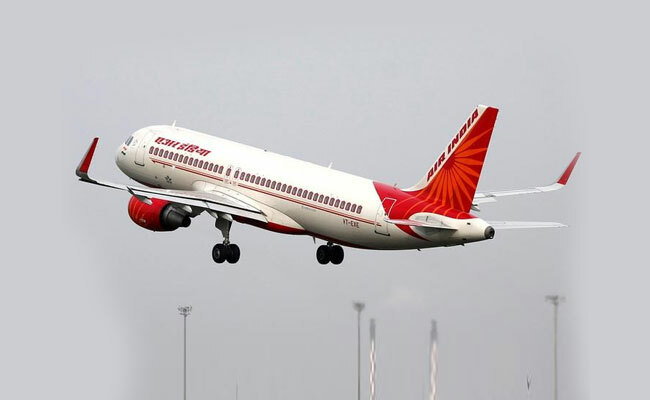 New Delhi: Air India has rescheduled a couple of India-bound flights from the US today due to inclement weather in northeastern America, the airline has said in a tweet. Flight No. AI 102 from New York to New Delhi has been rescheduled and its revised time of departure is 12.15PM on March 22. The departure timings of flight No. AI 144 from Newark to Mumbai has also been rescheduled to 11AM on March 22.